Why choose Ameritemp Equipment Services, Inc.? 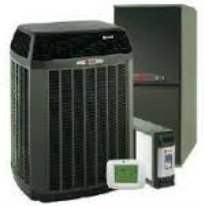 Financing Available on Trane products - Special financing available with approved credit on Trane products. The Ameritemp Equipment Services, Inc. offers the most complete and in-depth Mechanical HVAC services in the industry. Since 1995, Ameritemp has been devoted to providing excellence in customer service 24/7 365 days of the year. Our capabilities include sales, service, installation and rentals which makes Ameritemp your one-stop shop for all Mechanical HVAC Needs. We have trained professionals ready to assist you to get the job done right “the first time” on time and on budget. Ameritemp Equipment Services is a full-service Mechanical HVAC Company. 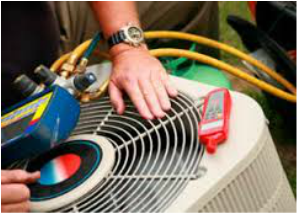 Our Professional staff has the expertise and training to service and install and maintain all makes and models of HVAC equipment. We know how important it is to get your system up and running again as quickly as possible after your call! Having a well functioning HVAC system is essential for any property owner. For all your Mechanical HVAC needs, trust the professionals at Ameritemp Equipment Services, Inc. Our established team of dedicated employees is equipment to handle any project larger or small, Commercial or Residential, Including: New HVAC Installations, HVAC System Maintenance, HVAC Repairs. 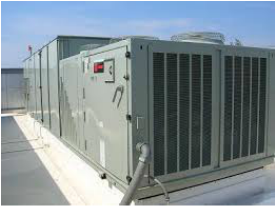 At Ameritemp Equipment Services, Inc. our goal is to offer the most Reasonably priced HVAC system. Because we value our customers, we do everything we can to keep service costs down without sacrificing quality. we also pride ourselves on our: Continued excellence in workmanship, Industry experience, prompt service, wide selection of parts and equipment, Flexible Scheduling.